much more than expected ! 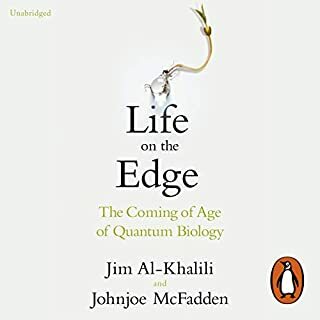 very elucidating with history, biology, anthropology all science giving the full picture in a such clarity way. 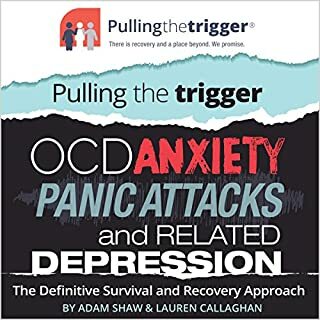 From the heart and soul of a lifelong OCD and anxiety sufferer, combined with the expert mind and experience of a leading clinical psychologist, Trigger Press Publishing are proud to introduce the simple yet highly effective self-help method of Pulling the Trigger. This publication is a definitive survival and recovery approach for OCD, anxiety, panic attacks and related depression. What did you like most about Pulling the Trigger? 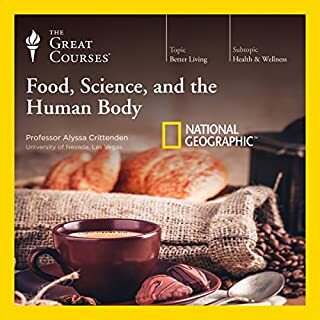 Is a great help and offer guidelines and techniques to whom, suffers or are related with, panic attacks.